The mufana shoe making company was started this month, and designs are inspired by African colors and designs and are durable shoes made to last. Ranging from closed shoes to the simplest of flip flops, we are here to make you enjoy comfort and style as you walk along. Get yourselves a pair today and enjoy the pride of Africa in comfort . 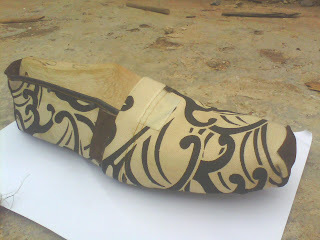 Welcome to our world of quality designs.